Only a few days are left for the board exams to begin. Here we get a few tricks for you to prepare effectively in less time to make your board exams a huge success. Datesheet has been released, admit cards are ready to be downloaded, exam counseling helplines are all active, now what else is left to get set for that big day? Actually, for a student, appearing in the board exams is no less than going to fight a battle. You have to get ready with all your arms and weapons to return victorious. 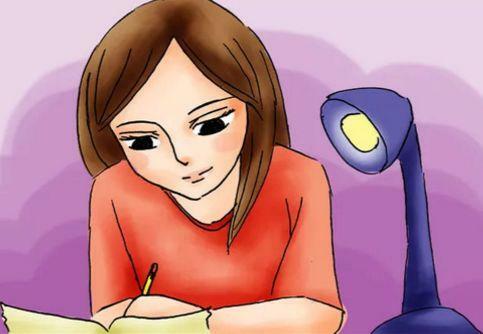 For the board exams, every student tries to prepare the best and is always having a thought ‘what to do else?’ until he/she sits to take the exam. This is quite obvious and nothing is so extraordinary in doing so. After all, all future career prospects and plans are dependent on marks obtained in board exams. 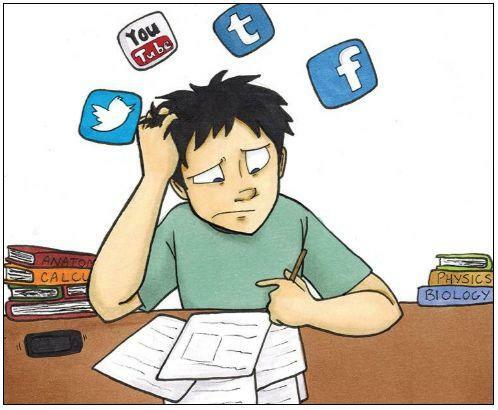 Only a few days are left for the exams to take place. This is the time which should be utilized strategically to polish your preparations and make your mind all set to tackle the exam related anxiety or stress. It's the time to focus on what you already know. Because the task of learning the whole syllabus within a couple of weeks is almost impossible. The wise thing would be to revise the topics that you have learned before. Moreover, you don’t need to remember each and every point covered in a topic. For example, if you are revising the chapter ‘Circles’ then no need to solve each and every question included in the chapter. All you need is to learn the related properties and theorems, by heart. 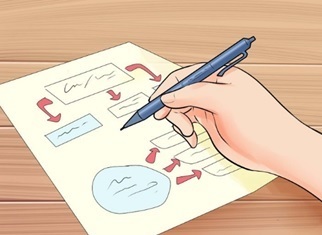 This way you’ll be able to solve any related question by applying the terms and formulas you learned. Thus, it’s important to simply connect yourself with the idea of the topic. So, invest your time to master the topics you already know. It will help you get an immense boost of confidence. this is what really worked for me. I never liked to learn the one and a half page long, boring sagas of the emperors and warriors of history. It was like the toughest job for me. But once advised by my history teacher, when I started to learn the essay type answers by breaking them into small paragraphs, then it didn’t seem to be a big thing for me. It helped me to score above eighty in my class 10 exams. So I think this trick of learning the long answers by breaking them into small chunks, can prove to be effective for everyone. This also helps to retain the information in brain for long time. So guys! avoid studying big because bigger things seem like an obstacle for your mind. It seems like you can’t ever surpass them. It’s not possible for me to sit and study in same position for longer period. It makes me dormant for a period. Even experts suggest to change your body positions at least once in half an hour. It may cause a fall in your body’s glucose level which leads to an ultimate fall in your concentration. So, to keep your body alive, keep your body moving. Whenever you feel losing focus, change your sitting position, stretch out your body to awake each part of it, change your study space or move your feet. Adjusting your body here and then actually let you focus on what you doing. For everyone there is a peak time in a day during which his/her mind can grab the things most efficiently. Some students can learn well at night while some others find the morning time the best to absorb large stuff of studies. It’s upto you only which period of the day works well for you. Just click in to your favourite study time to gain more in less time. Try to take out the best of this time if you want to have the best result in your board exams. This is much required when your mind gets exhausted after working hard for long hours. Your brain needs time to recharge after it processes a bunch of information. Tired and fatigued like other body parts, it loses its efficiency to take in any more information. It works 24×7 for you. Now it’s your duty to let it shut down and regain its power. 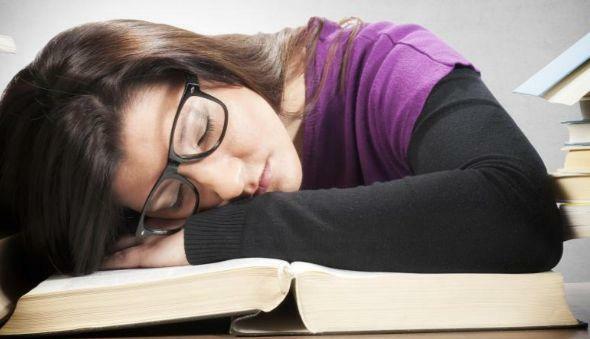 Get a nap when you feel dozy and are no more able to focus on what you have been learning. 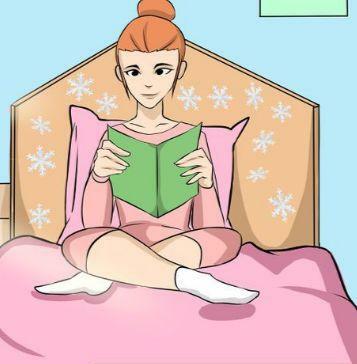 Otherwise, sitting forcefully and slouching over your book is an absolute wastage of energy and time. After a 20-30 minutes nap your mind gets refreshed and recharged to gain more things with little effort only. Last but not the least, keep your determination power at the peak so that you never fail to stick to the above stated tricks which will help you to make it a huge success in your board exams.